Home > Kids Deals > ABC Mouse Holiday Sale – 60% off Memberships! ABC Mouse Holiday Sale – 60% off Memberships! The ABCMouse holiday sale has been extended! Through 1/8, ABCmouse is offering the best price on their one-year memberships. Save over 60% on a one-year subscription, and pay just $45.00, normally $119.88. That means you’re basically paying $3.75 per month – really a savings of 62% off. That’s also equal to getting 7 months for FREE! This is the biggest discount they give. So, now is the time to buy if you’ve been wanting to. Getting ABC Mouse for the year gives you online access and allows you access to all the features in their tablet and phone apps. No matter where your kids use it, the system will track them! So they can play (learn) at home and then hop in the car and continue right where they left off. 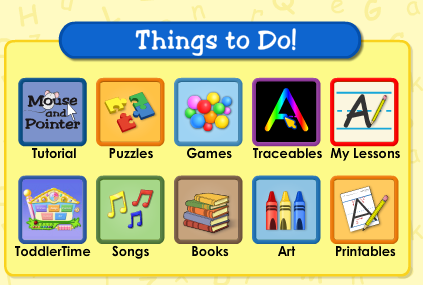 ABCmouse features over 8,000 interactive learning activities and more than 850 lessons that teach reading, math, science, social studies, art and music. Also get unlimited access to over 1,500 videos, games, books, and more. 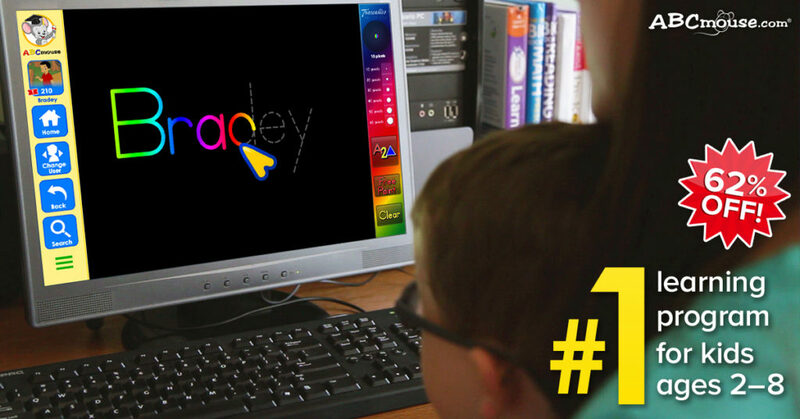 Kids aged 2–8 can learn in a safe and secure online environment with no ads and no external links to worry about. Registration for up to three children per account, with one parent login. Lesson builder–allows the parent to guide the educational progress by selecting activities based on needs and interests. Progress Report–shows easy-to-read graphs that show progress both by academic level and by curriculum subject. Customizable Character–your child can choose and design the character to represent them while using ABCmouse.com. Ticket Rewards system–encourages completing learning activities by rewarding them with tickets. Tickets can be used to“purchase” virtual items on the site, such as new fish for the classroom. Personal Note: We are currently using ABC Mouse with my 3 and 6 year old. While it’s not the only thing they do, it is a huge help to me for them to learn quietly in the corner while I do school with the older girls. The 6 year old is already reading well above her level, and the 3 year old has learned all her shapes, colors, numbers and letters and is starting on reading! If you aren’t sure if you want an entire year, head over and try out the free 30 day trial for a day or two and then make sure to get the offer before it ends if you like it! I’ll try to remind you so you don’t forget.